There you’ll find not only every episode of the show but hours and hours of research presentations that expand the discussion even further. In addition to that TruenorthTV.org also offers documentaries and other content. 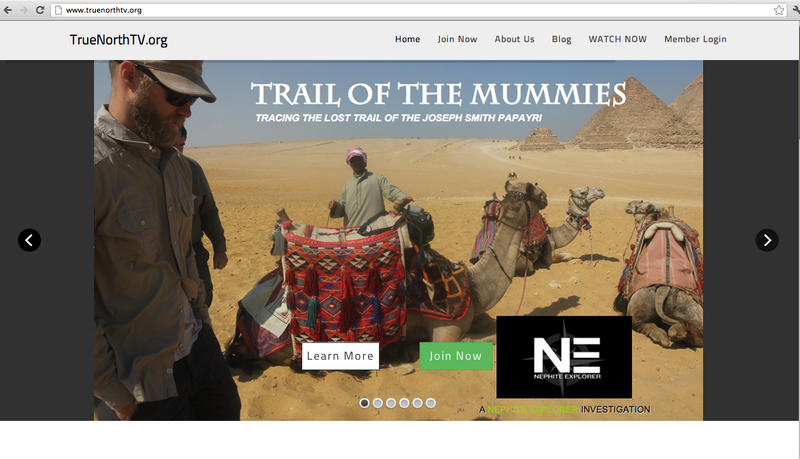 As new Nephite Explorer investigations are made they will premiere on TrueNorthTV.org.